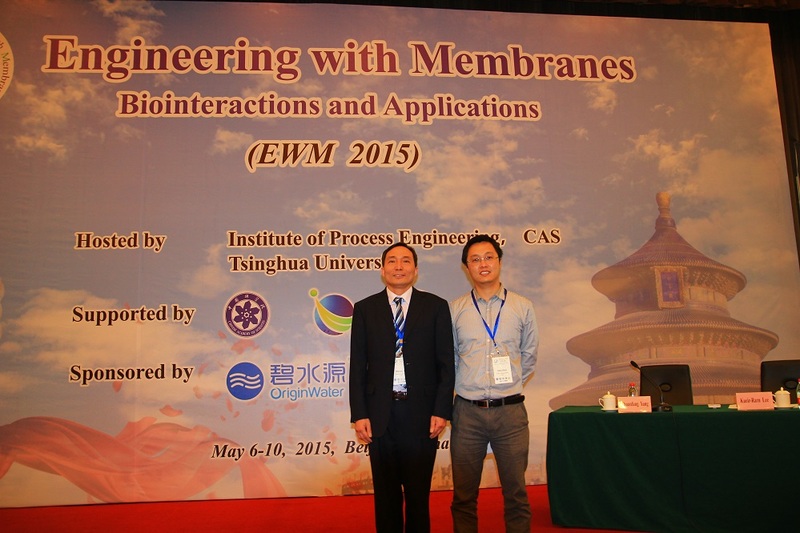 During May 6-10, 2015, Prof. Wanqin Jin and Associate Prof. Haoli Zhou attended the International Congress of Engineering with Membranes- Biointeractions and Applications (EWM 2015) in Beijing, China. 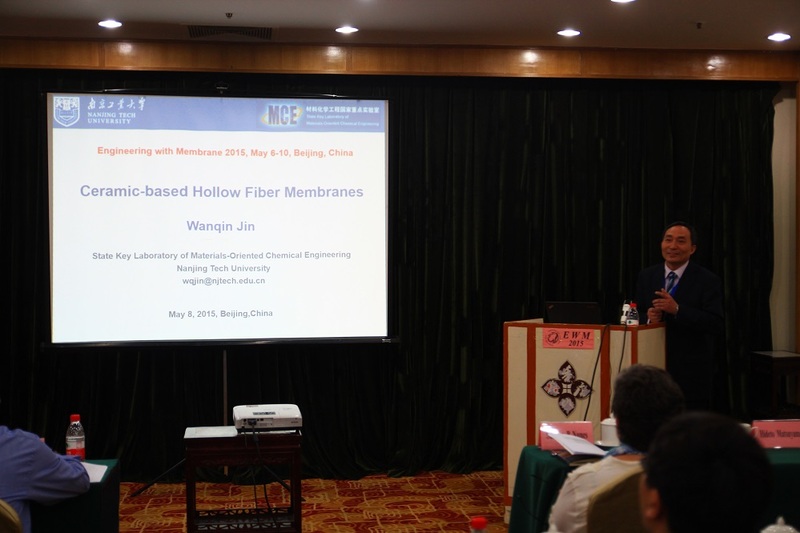 Prof. Jin was invited to co-chair the “Membranes Functionalization and Biomimic Membranes” session and gave an invited lecture (Title: Ceramic-based hollow fiber membranes). 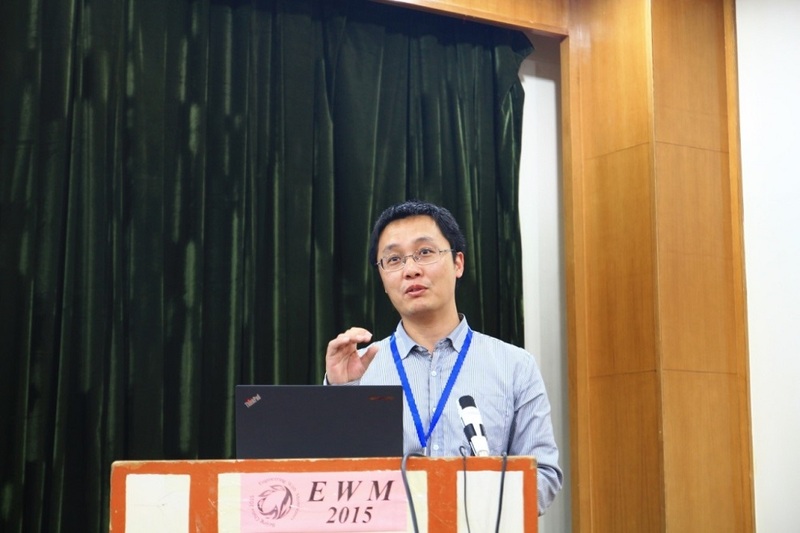 Prof. Zhou gives an oral presentation (Title: A Membrane with a superhydrophobic surface for the separation of ethanol from an aqueous solution). 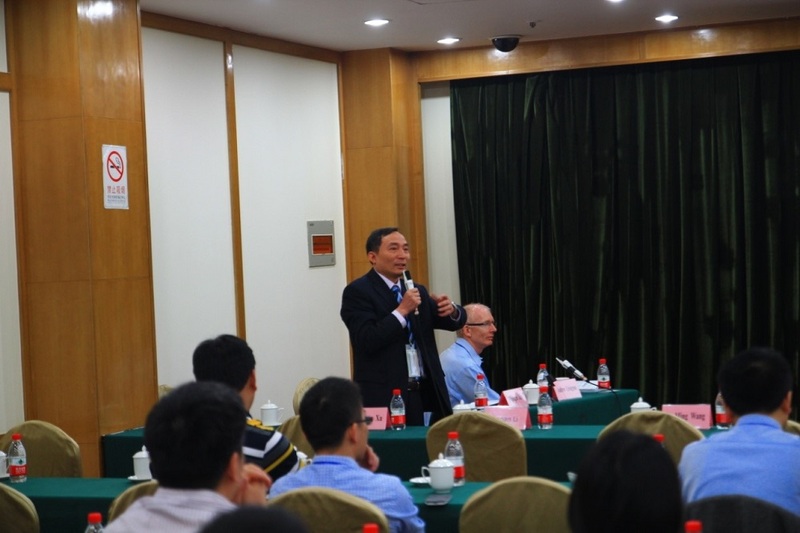 Membranes” Session with Prof. Andrew Livingston in EWM 2015.